Since moving out to Sydney for university, Maddie didn’t get to spend as much time with her mum anymore. Despite living 3 hours away, their connection to each other were still as strong as ever. You can feel the love and care in the photographs. 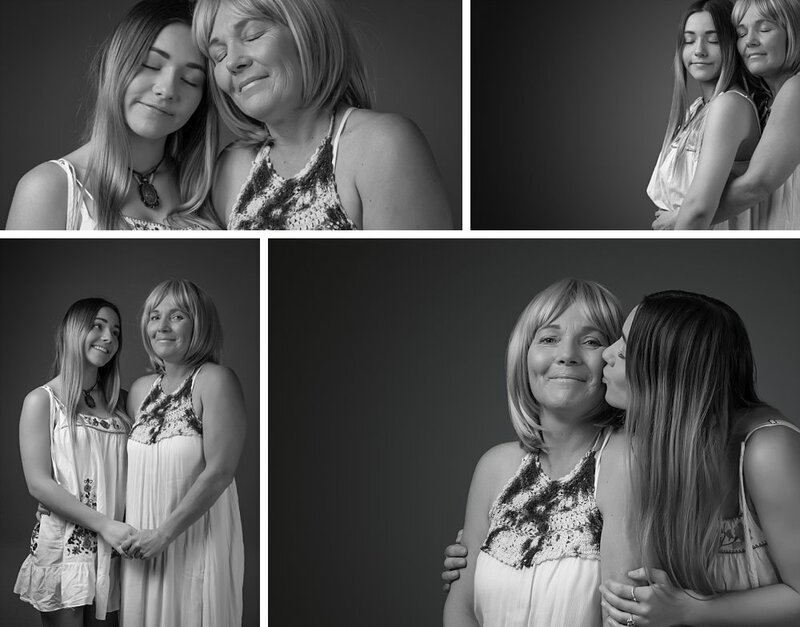 Mum was diagnosed with cancer and was undergoing therapy. We planned a simple studio portrait photography session that would celebrate their bond. They loved the timelessness of a beautiful black and white photographs, so we shot the whole session in black and white. We completed their artwork with premium fine art paper that will show the fine details of their photographs for generations to come. 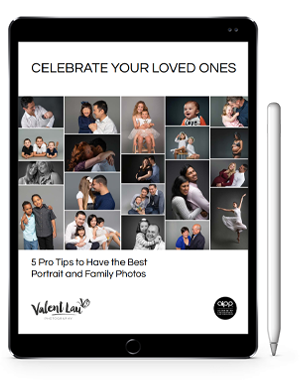 Valent Lau Photography provides Portrait and Family Photography and is based in South Coogee in Sydney’s Eastern Suburbs. Contact us now and take your first step towards creating some beautiful heirlooms.